“Today we’ll remind you of the uniqueness of this company as we announce innovations from our mobile OS, to applications, to services, to hardware, and more importantly the integration of all these into a powerful, simple, integrated experience,” said Cook. But first, Apple brought us up to speed on its growing global presence. 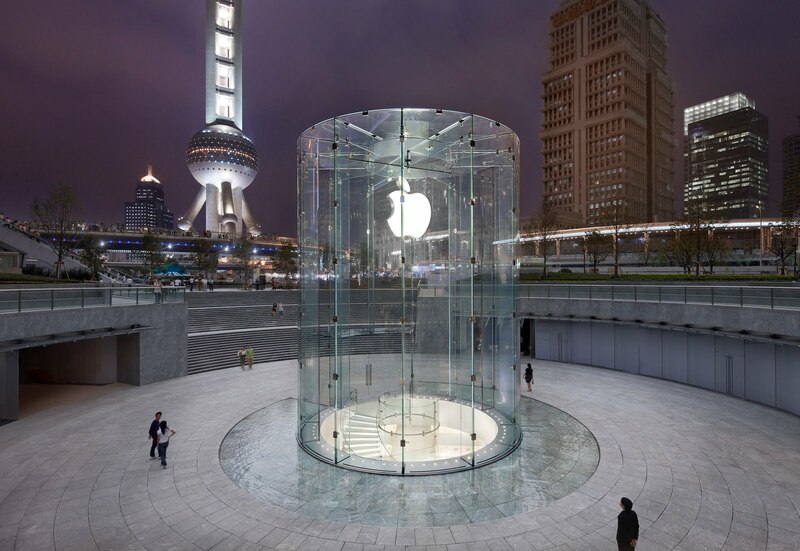 In his introduction, Cook announced that Apple’s new Shanghai store is “absolute gorgeous,” and is the company’s largest store in Asia. The new store drew a whopping 100,000 visitors on opening weekend. To put that in perspective, when the LA store opened, it took a month to hit 100,000 people. At the Hong Kong opening, Apple sold more Macs on opening day than it has in any other store in the world. To date, Apple has 357 total stores in 11 countries, and many, many more are coming to “raise the bar at retail,” Cook said.